Would you like to become a friend of the devil? Figuratively speaking of course! Choice of six or twelve bottles shipped twice each year! 20% discount on all club shipments and purchases online or in our tasting room! 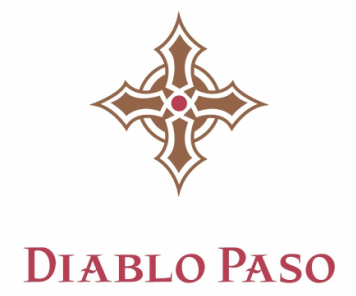 Invitation to all Diablo Paso parties and club members only events! Complimentary tasting for two when visiting the tasting room! At least one Amigos del Diablo special release wine offered in every shipment! Numerous opportunities to impress your friends! Best of all, you don't need to sell your soul to join! Just click one of the two club options below to get started!